The tasting will start at 7:15pm and shall last for approximately 90 minutes. We shall taste through 7 wines starting with the juicy whites and finishing with the big reds. 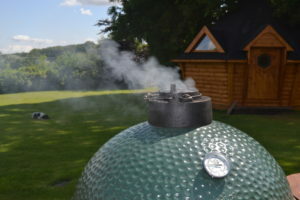 We will have some cheeses on the tables but just before the end we will serve a Pulled Pork Sandwich cooked on our Big Green Egg, or a marinated Mushroom/Pepper and Beefsteak Tomato Sandwich, also cooked on the Egg (but we will need to know this option in advance of the event ). The event is all seated and it is likely that you will be sharing a table, unless you are a group of 6-8 people. This is primarily a wine tasting and hopefully you will enjoy the tasting so much you will make an order. 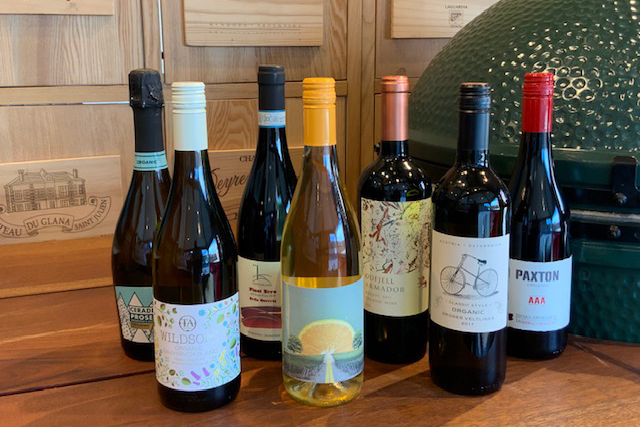 However, if you would like to continue to enjoy the ambience of our cellars after the tasting, then our bar will be open until 10pm to sell wine by the glass or the bottle.